Do you take your children to see Santa Claus? It’s a beloved tradition of many families. A visit with Santa Claus comes once a year and is anticipated by many. Did you know that every day you can bring your children to Jesus? Not in the physical sense but in prayer. In our key verse for today found in Mark 10:13, we read “One day some parents brought their children to Jesus so he could touch and bless them.” These parents knew that Jesus had the power to impact their child’s lives. So, they brought their kids to Jesus so He could bless them. I want to be more like these parents. I want to tap into the power of Jesus for my kids all day, every day. What are ways to bring our kids to Jesus? It begins in the womb. We can begin praying for their health and salvation. If adopting, pray for the child as they grow. In addition, we can pray for their protection and health. We can also pray for the woman who is giving them life. Another way to bring our children to Jesus is through praying scripture. 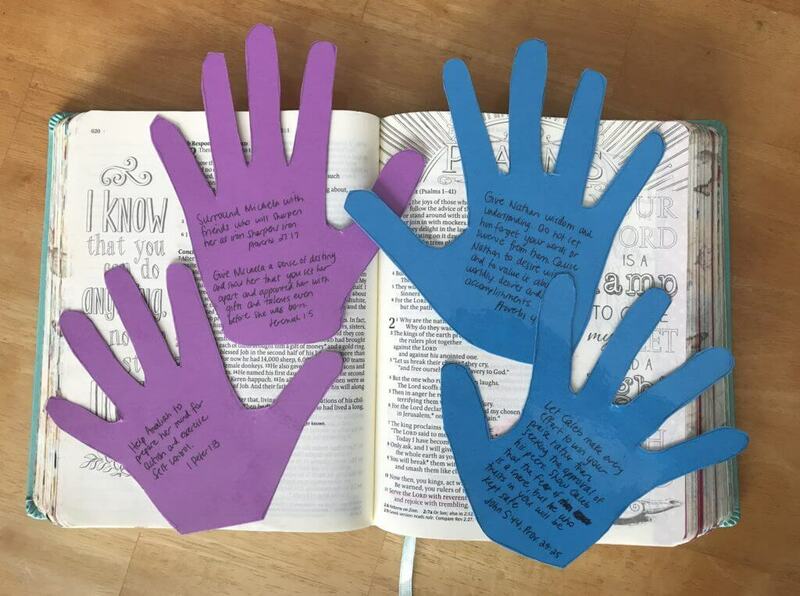 There are so many amazing promises in God’s Word that we can pray for our kids. Pull out a few and pray them for your children. Each year, I pick an individual verse to pray for our four children. The scripture verse is personal to what they are facing in life. Read this post for more details about a yearly verse. Each morning as I get ready, I bring my children to Jesus by praying a verse over my children. Every day at school our kids face challenges whether it be with learning, a difficult teacher or friend issues. 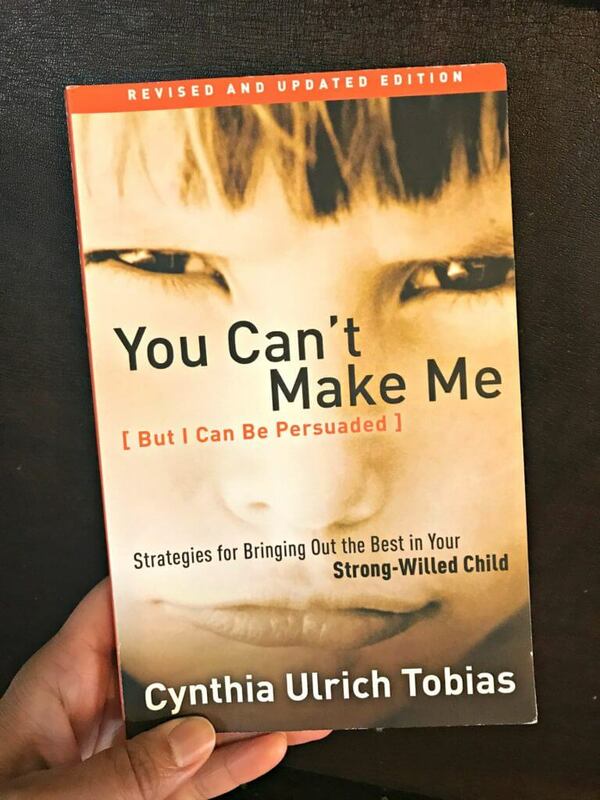 Let’s bring our children to Jesus to and ask Him to equip them with the strength and wisdom they need. Let’s also pray for their friends. I want my kids to surround themselves with friends who encourage them in their walk with the Lord. In addition, I pray that they can be intentional about having friends they are ministering to and sharing Jesus with. If you homeschool your kids, pray for wisdom and strength to know how to effectively teach your children. Pray for whatever learning struggles they have. As you get involved in co-ops, pray for your children to have friends who uplift them in their walk with Jesus. Also, pray for yourself. Your role as their teacher is a big one. God will equip you as you teach your children. One other way you can bring your children to Jesus is to pray for their future spouse. If you have daughters, you can pray for a husband that will love and cherish your daughter. You can also pray for them to be a strong leader of their family. If you have sons, pray for their wife to be respectful and supportive of your son. Pray also that their future wife to nurture and love their family well. It’s also important to pray for your children’s marriages to be strong and healthy. Bringing Your Children to Jesus every day is so important! 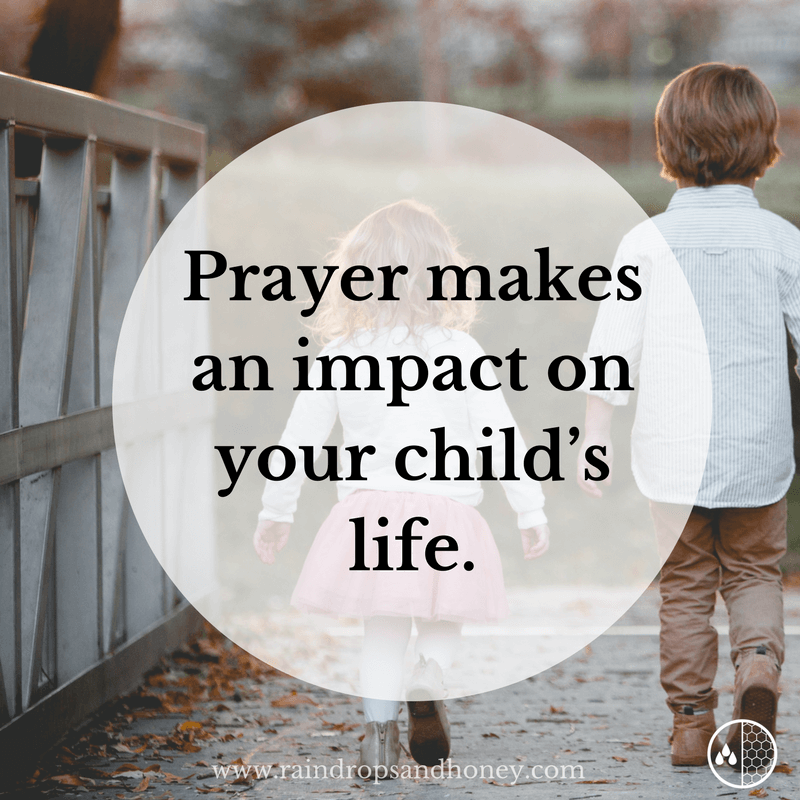 Your prayers make an impact on your children’s lives. There are many ways and topics to pray for your kids. One way is to pick a verse to pray for them each day. Pray for their salvation, future spouse, school or friends. The list goes on and on. What is one thing you pray about for your kids? Please comment below. Let’s be like the parents in Mark 10:13 and bring our children to Jesus every day. Heavenly Father, thank You for the gift of prayer. Too often I get caught up in the day to day. Please help me to pause and take time to bring my children to Jesus in prayer. I trust You, Lord, to work in their hearts. In Jesus’ name, Amen.